Inside inaccessible caves and crevices of the Himalayan mountains, divine beings, yogis and saints have been absorbed in deep meditation over thousands of years. In a cave at the foot of Mount Kailash, Babaji was found in 1970 in a state of samadhi and was recognised as the Mahavatar, the timeless, divine incarnation. Ancient tradition, prophecies and accounts of disciples' experiences, including dreams and visions, heralded his coming. Babaji taught from 1970 to 1984 and called to Him devotees and disciples from all continents of the world. Who He was, how He taught and lived are questions the following accounts of experiences attempt to address. These stories enable Him to become visible before our very eyes. Let yourself also bring Him to life in your own heart. Gertraud Reichel lived with her husband for several years in Cairo, Egypt, and in Dar es Salaam, Tanzania, where she received her master's degree in linguistics. 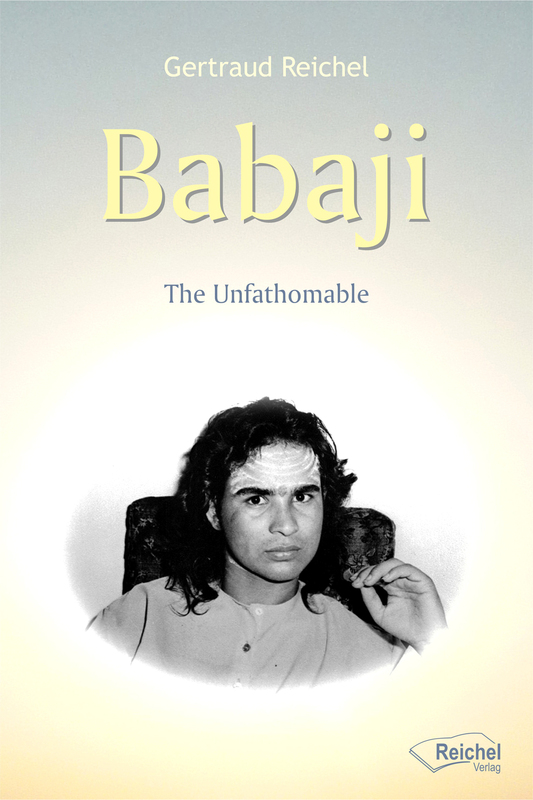 After the encounter with the famous Master Babaji in 1979 in India, she founded the G. Reichel Verlag, which published the first books about this master. Since then, the publishing house has grown steadily with the aim to impart knowledge. She currently lives in Bavaria and has two children.